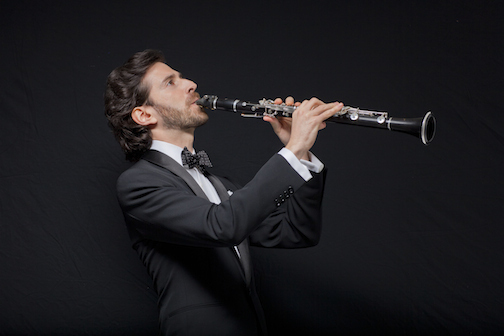 Clarinetist, bandleader and composer Oran Etkin will release What’s New? 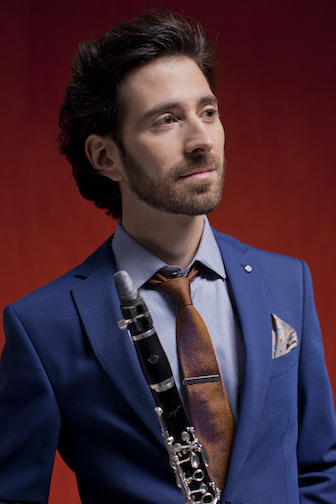 Reimagining Benny Goodman, his fourth release for Motéma Music, this Friday, Sept. 25. Produced by Etkin and Matt Pierson, the album features Etkin on clarinet, bass clarinet and saxophone; Sullivan Fortner on piano; Steve Nelson on vibes; Matt Wilson on drums; and guest vocalist Charenee Wade. The instrumentation is intended to honor that of Goodman’s 1930s recordings. 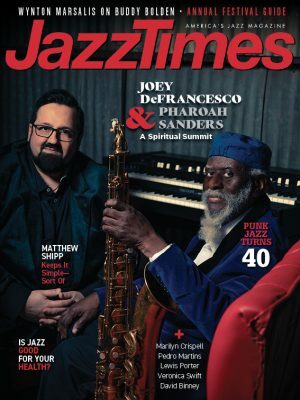 JazzTimes is pleased to present this exclusive stream of the entire album!